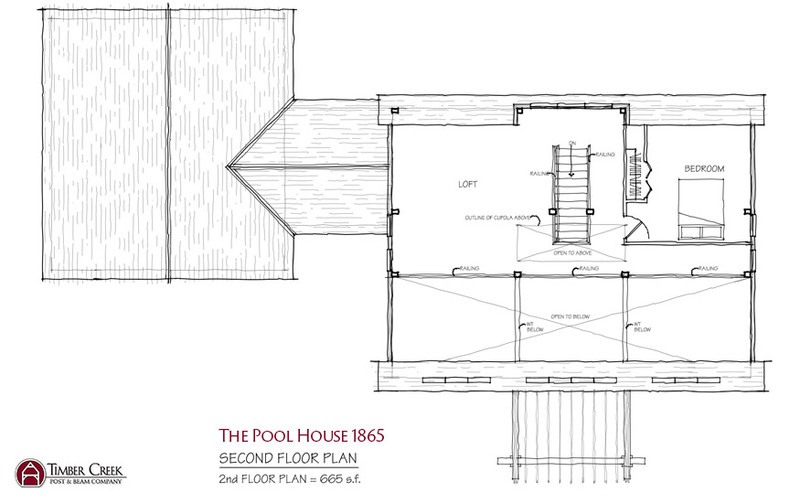 Sometimes folks like to get back to the basics of affordability and our Pool House design achieves that goal. With 2 or 3 bedrooms and 2 baths, we have a unique blend of efficiency and openness. The kitchen/dining/living area has a dramatic look with open cathedral ceilings, as well as a view of the barn style cupola. The second floor features 4 foot kneewalls and a dormer which offer additional headroom and allow for transom windows over the cathedral area. The loft may serve as a third bedroom, an office, or let your imagination run with any combination. 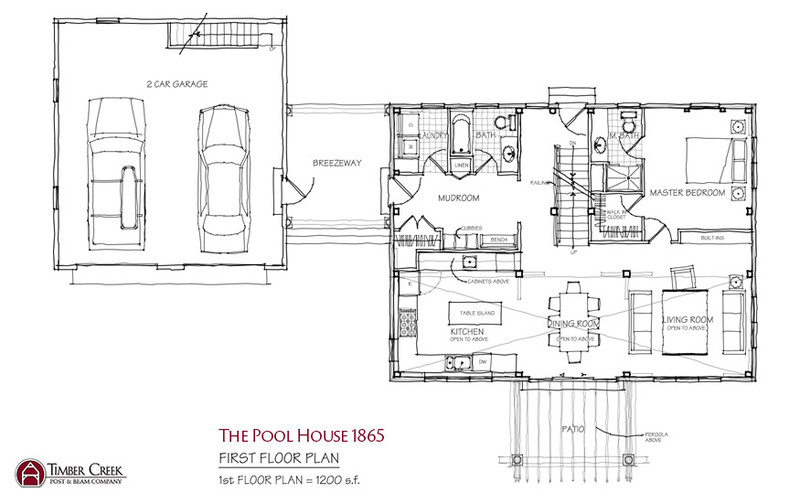 The Pool House will make an excellent home on a modest budget. Copyright © 2019 Designed by LMW Design, Inc.